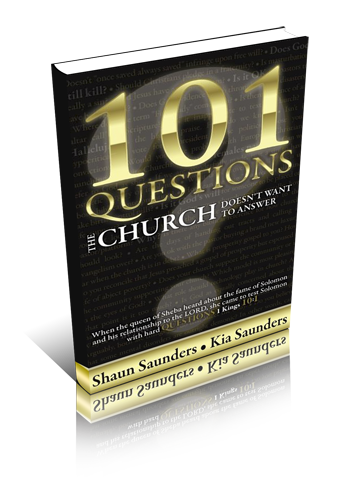 101 Questions the Church Doesn’t Want to Answer is the perfect coffee table hardback, icebreaker activity, minister’s guide, seminary-appropriate resource that engages modern questions with relevant struggles. These questions are hard, funny, tough, and uncomfortable; but I promise, they will stretch your thinking, challenge your theology, and prepare us all for the possibility that we just don’t know it all. So, pull up a chair. Sit around the table with us. We need your input! Dr. Ronald W. McKay, Sr.